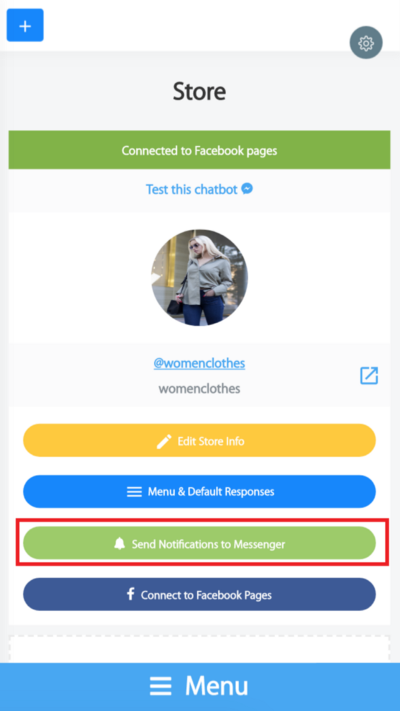 You can get notifications for incoming messages, comments, and orders, and directly respond to them using your personal Messenger. 1. 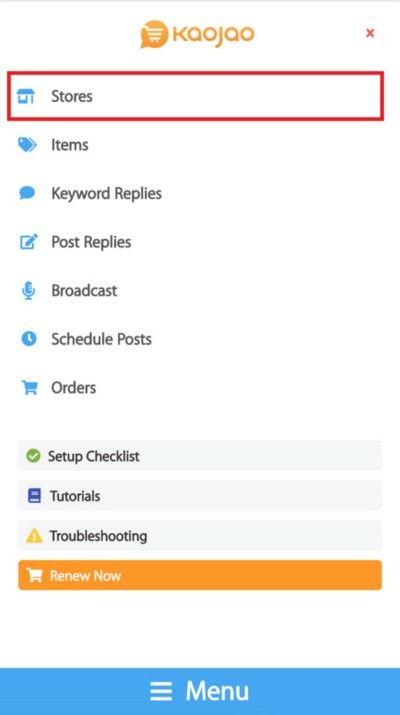 Navigate to the "Stores" menu and select "Send notifications to Messenger." 2. 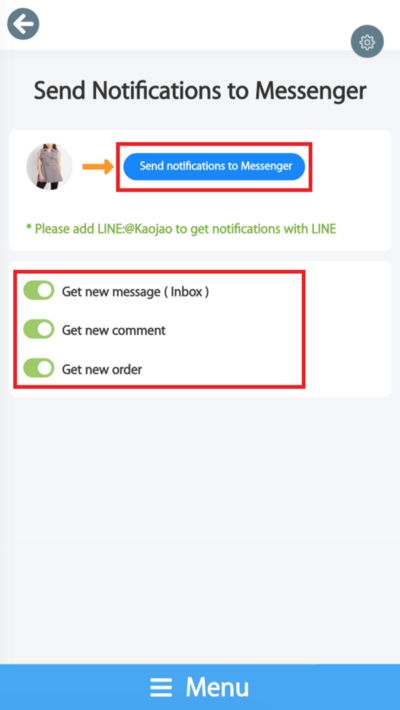 Select the "Send notifications to Messenger" button and turn on the options below. 3. 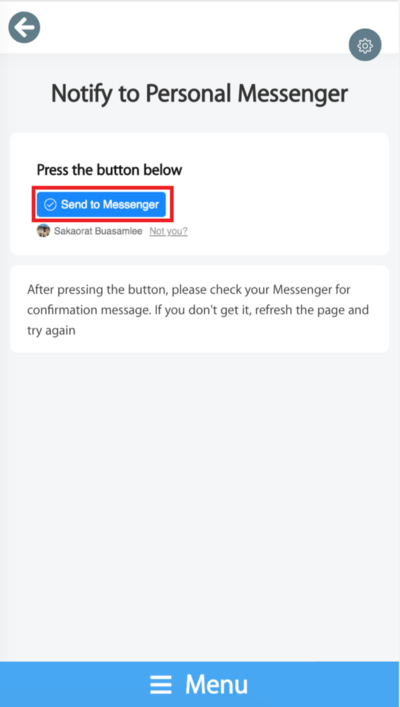 Click on "Send to Messenger" to connect to your personal Messenger. 4. 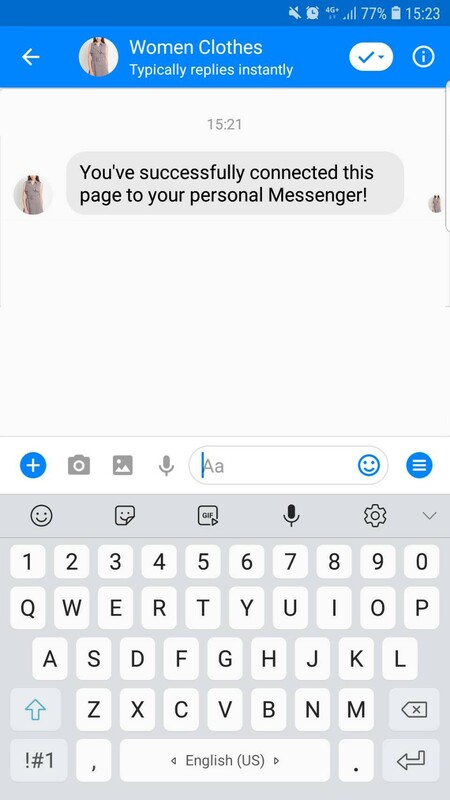 The system will notify you that your personal Messenger has been connected to your page. 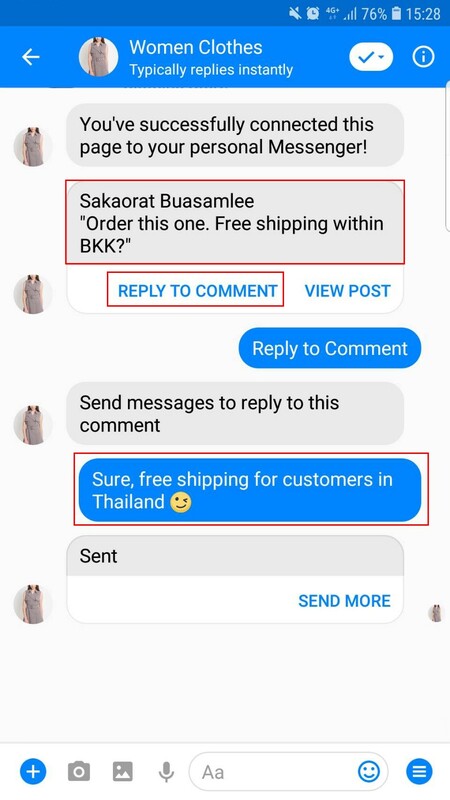 When a customer comments on a post, the system will send you a notification. 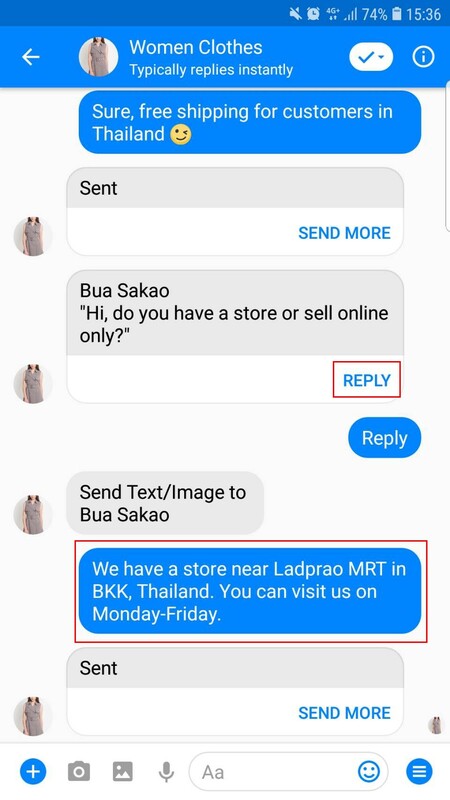 You can click "Reply to Comment" and send a response directly on your personal Messenger. The system will comment in the name of your page automatically. When a customer sends a message to your page inbox, the system will send you a notification. You can click "Reply" and type up a response. The system will send a message to the customer's inbox in the name of your page as well. 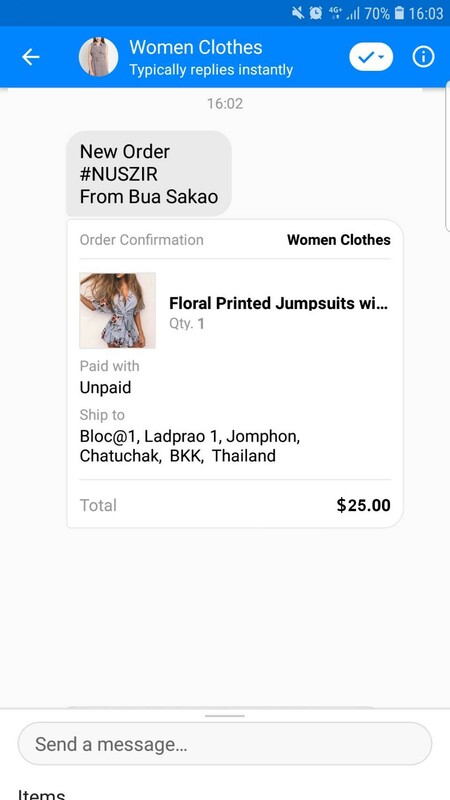 Last but not least, you will get a notification for every new order as well.